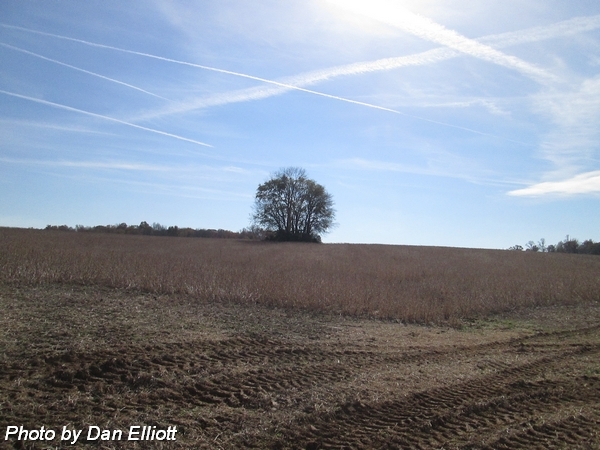 About 6000 Copperline Road: At top of a hill, 500 feet due south of the bend in the road. 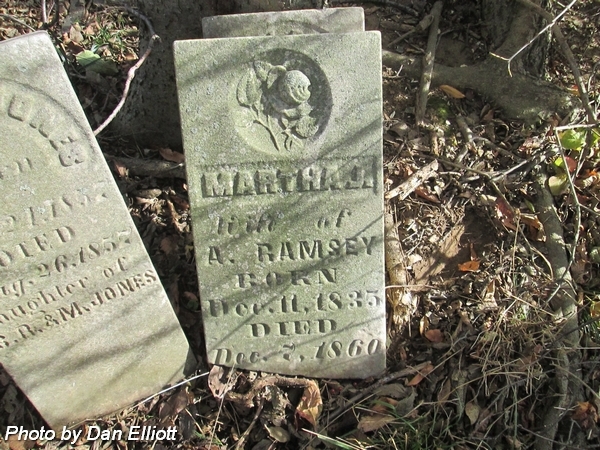 Husband of Nancy Aldridge (Venable) Barton, 1st, married 26 Sep 1867; & Sarah E (Moore) Barton, 2nd, married 1876. Son of William & Mary Jane (Jones) Barton. Pvt., Co. G, 91st Indiana Infantry. Enlisted on 20 Aug 1862. Mustered out on 26 Jun 1865 at Salisbury, North Carolina. 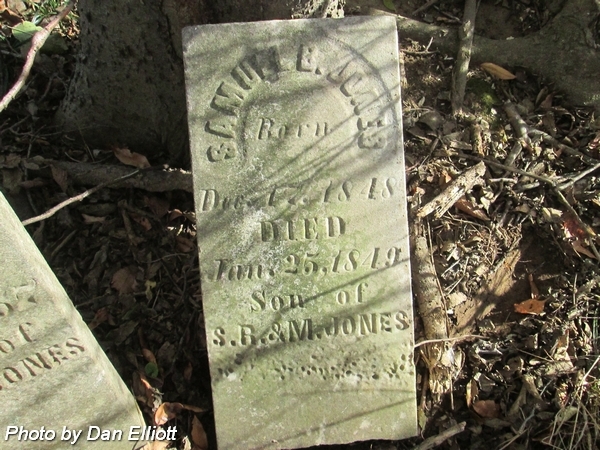 Daughter of Samuel R & Mary (Barton) Jones. 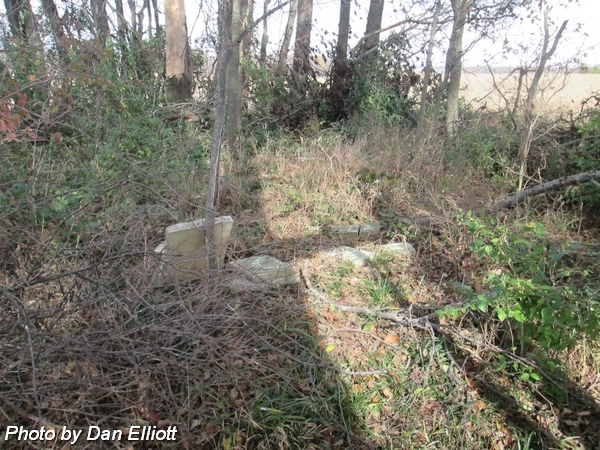 No headstone found November 2014. 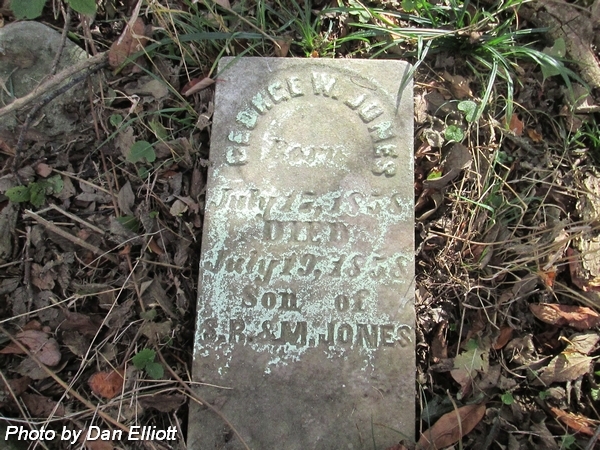 Son of Samuel R & Mary (Barton) Jones. Husband of Anna (Knowles) Jones. Married 24 Nov 1858. 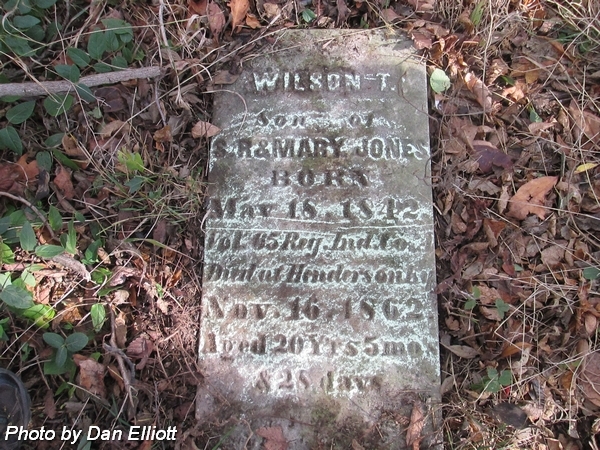 Son of Wilson & Elizabeth "Betsy" (Dowen) Jones. Corporal, Co. G, 91st Regiment, Indiana Volunteers. Family tradition claims that he is buried here. Aged: 20 Yr's 5 mo's & 28 days. Co. A, 65th Regiment, Indiana Volunteers. Enrolled at Mt. Vernon, Indiana on 27 Jul 1862. 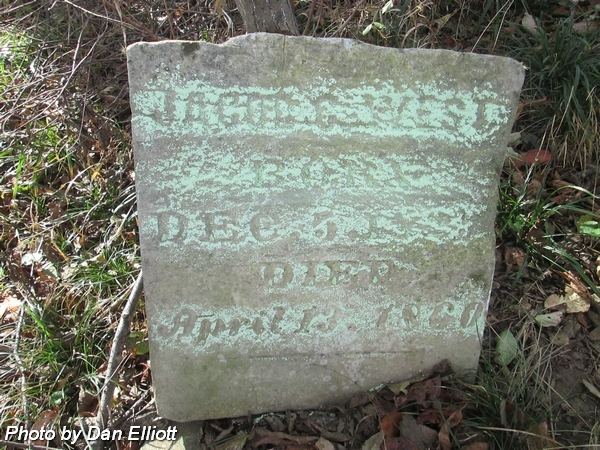 Died of "disease" at Henderson, Kentucky. Son of John & Louisa J (Jones) Moore. nee Moore. Wife of Annias Ramsey. Married 4 Mar 1860. Daughter of John & Louisa J (Jones) Moore. nee Jones. 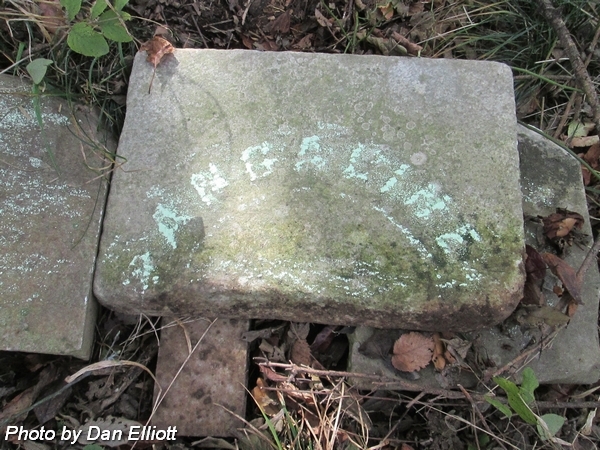 Wife of Aaron McFaddin, 1st, married 13 Feb 1849; & wife of Jacob C West, 2nd, married 3 Nov 1852. Daughter of Wilson & Elizabeth (Dowen) Jones. Note: Stone is now in two pieces. 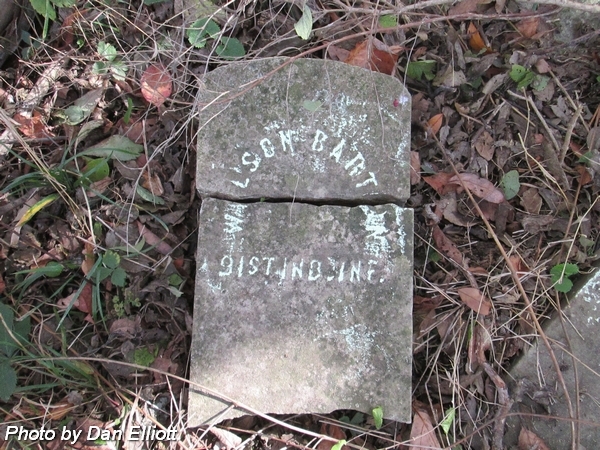 These names are found on the Find-A-Grave Website for this cemetery. They are not found on any known previous survey. nee Jones. Wife of William B Barton. No proof of burial here. nee Downen. Wife of Wilson Jones. Married 14 Mar 1815. Daughter of William & Margaret (Robinson) Downen. Daughter of Wilson & Elizabeth "Betsy" (Downen) Jones. No record of her after the 1850 census. 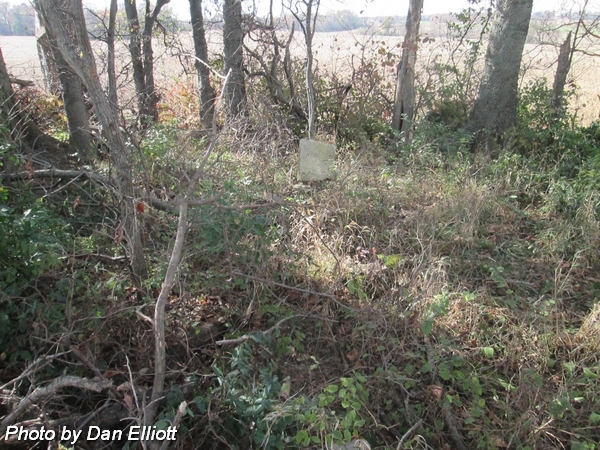 There is no proof or tradition of her burial here. Husband of Elizabeth (Downen) Jones. 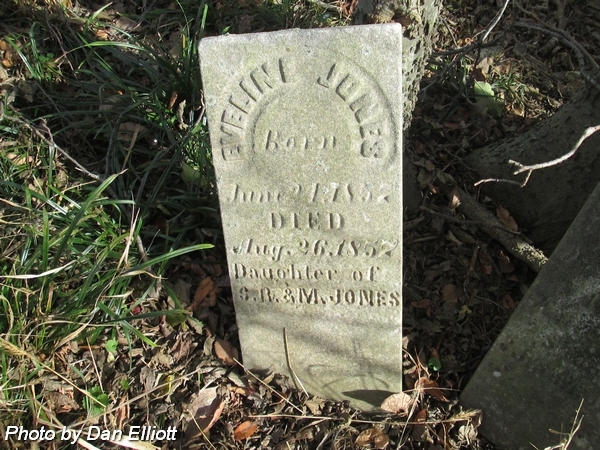 Son of Samuel & Elizabeth "Betsy" (Downen) Jones. No proof of burial here. Assumption that he might be here seems tp be based on the fact that other family memeber are buried here. 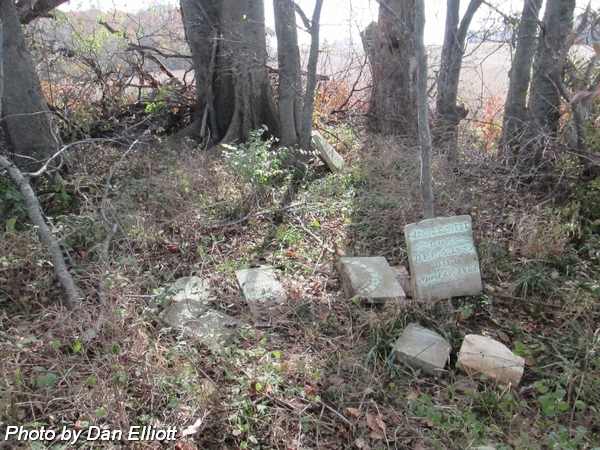 View of the cemetery (tree grove) as seen from Copperline Road. Interior view of the cemetery.